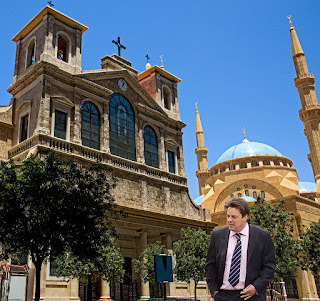 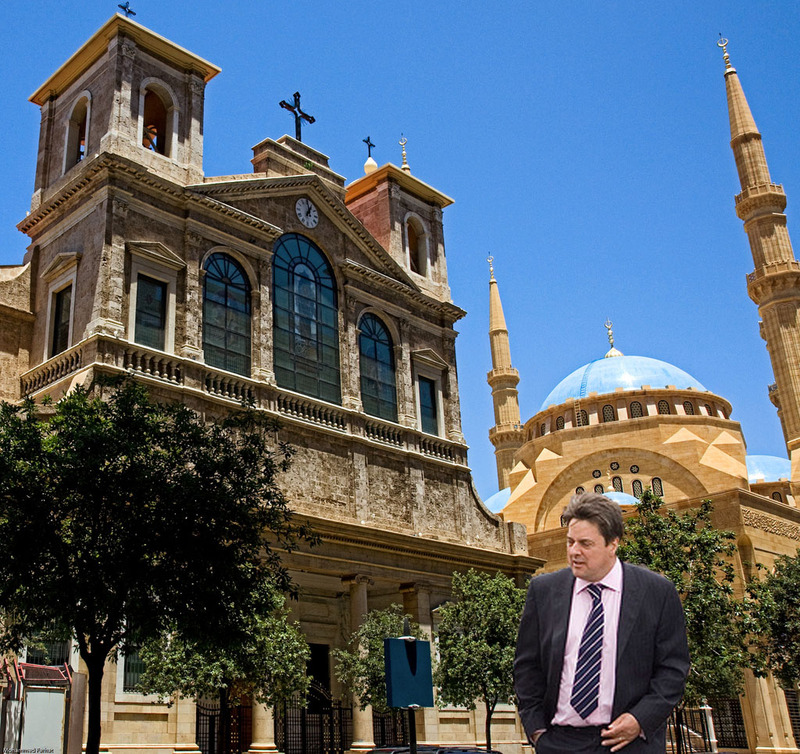 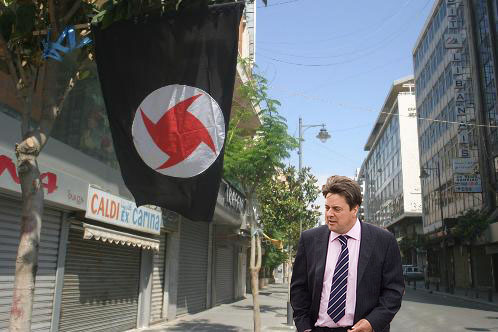 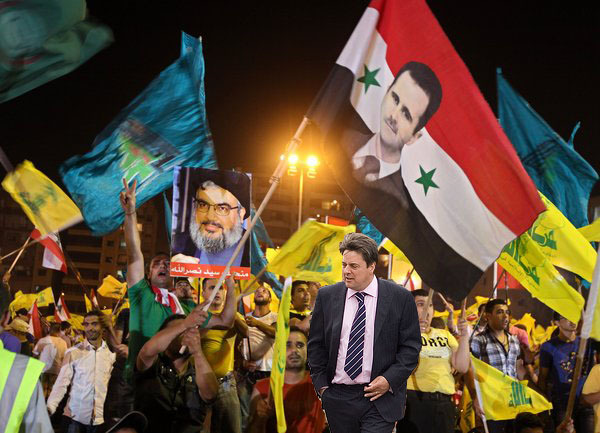 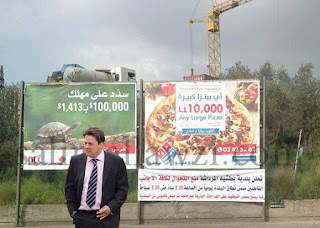 Karl reMarks: Exclusive: What is Nick Griffin doing in Beirut? 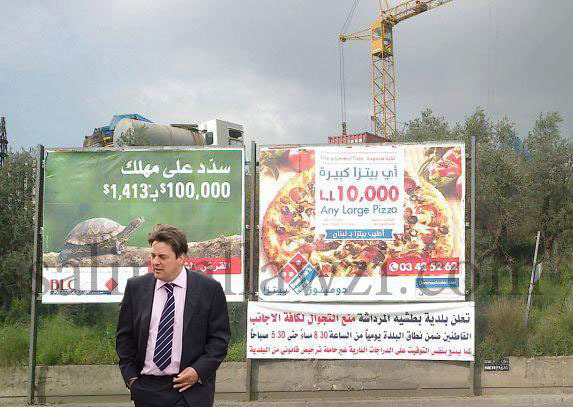 Beirut traffic as bad as London. 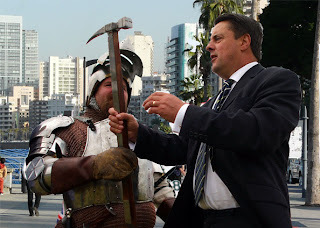 Do you think his head will explode when he finds out where St. George was from?